One Saturday morning a couple of years ago, I was walking across the Square in Shrewsbury, and I became aware of a superb voice around which a crowd had gathered to listen. The voice belonged to Richard Stark. I knew then we needed to hear this man at the Silvester Horne! Richard is a classically trained singer from Trinity College of Music and Morley Opera in London, and sings regularly in Opera and concerts throughout the Country having performed in such diverse venues such as the Orient Express to Glastonbury Festival. 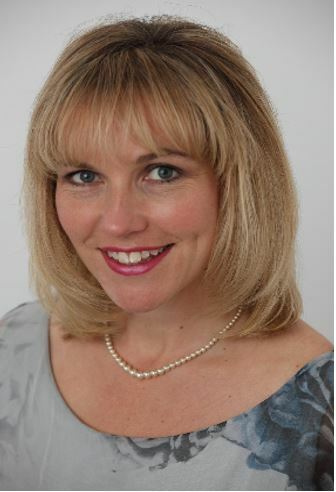 Jill Neenan singer, gained a BA honours degree in Music and Drama from the University of Warwick, and has performed as a Principal Soloist at the London Palladium as well leading rolls in Musical Theatre and Operetta. She is an accomplished Choir Master and head of Music at a Private school. 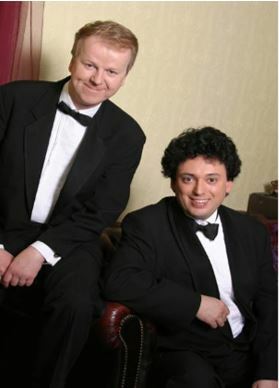 Andrew Hubbard, pianist/violinist trained at the Royal Academy of Music, and is an accomplished performer and accompanist whose West End credits include 1st keyboards on Phantom, as well as many Concerts and Recitals here and in Europe. “Even the onset of rain at the end of the Concert failed to dampen the crowds’ spirit as Richard’s magnificent voice echoed across Bridlington Bay”. - Myles Bacon, East Riding Council.